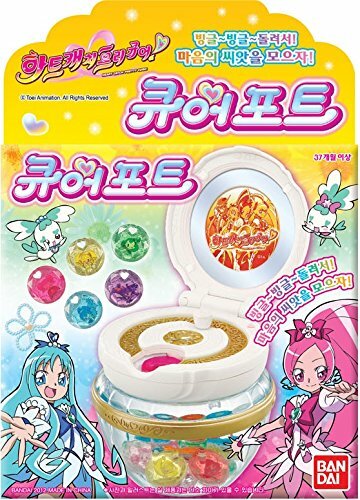 Heart Catch Precure Kokoro Pot Pretty Cure Costume Cosplay Bandai Korea New by Bandai Korea at The Black Pearl. MPN: -. Hurry! Limited time offer. Offer valid only while supplies last. 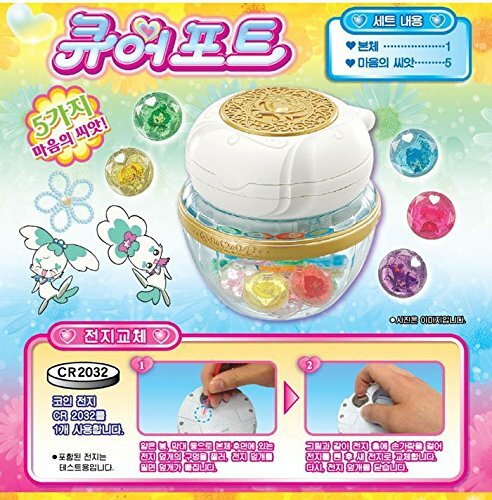 If you have any questions about this product by Bandai Korea, contact us by completing and submitting the form below. If you are looking for a specif part number, please include it with your message.